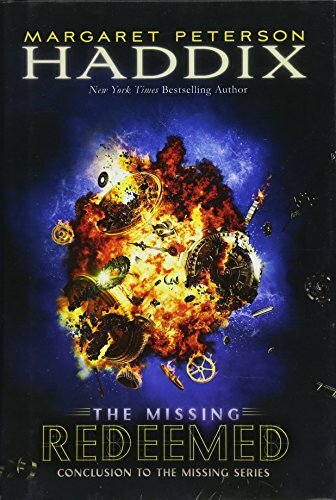 final book of the New York Times bestselling The Missing series, which Kirkus Reviews calls “plenty of fun and great for history teachers as well.”After traveling through history multiple times and finding out his original identity, Jonah thought he’d fixed everything. But some of his actions left unexpected consequences. His parents—and many other adults—are still stuck as teenagers. And now Jonah has a new sibling, an identical twin brother named Jordan. As odd as all this is for Jonah, it’s beyond confusing for Jordan. How does everyone in his family have memories of Jonah when he doesn’t? How can his annoying kid sister Katherine speak so expertly about time travel—and have people from the future treating her with respect? A few rash moves by Jordan send them all into the future—and into danger. What if he’s also the only one who can get them back to safety, once and for all?